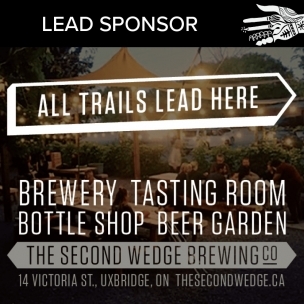 We love our sponsors because they love and support the artists of the Uxbridge Studio Tour. Our goal is to get our art-loving tour visitors to visit our sponsors businesses throughout the weekend, and long afterward. Art Lover | $700 Sold Out! LIMITED SPONSORSHIP OPPORTUNITIES AVAILABLE - ONLY 3 SPACES AVAILABLE! If you have another idea that would help promote the tour and your business, please send us an email. * GRAPHIC DESIGN SERVICES – Available for a fee. Interested? Please send us an email! **Please Select** Art Lover ($700) - SOLD OUT Art Supporter ($350) Art Enthusiast ($150) Other - We Welcome Ideas!